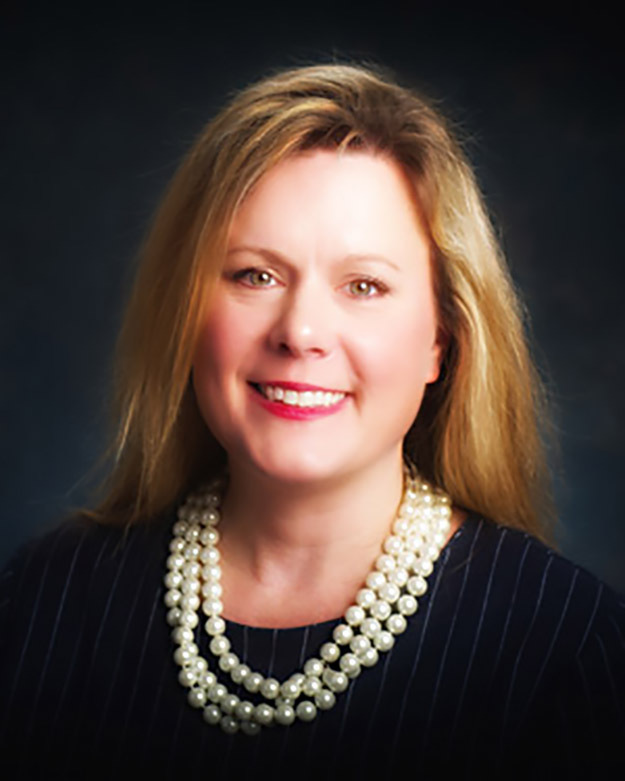 Dr. Courtney Bentley has been named dean of the College of Education at the University of Montevallo. She returns to UM from the University of Alabama at Birmingham, where she has served as associate dean of programs for the School of Education. She will begin her duties at Montevallo June 1. Bentley holds an Ed.D. in Curriculum and Teaching from Teachers College, Columbia University, a master’s degree from North Carolina Agricultural and Technical State University and a bachelor’s degree from Auburn University. Prior to her role as associate dean, Bentley served as associate professor and director of the Malone Center for Excellence in Teaching at the University of Montevallo. She also held faculty positions at the University of Central Florida and Troy University. In addition to her faculty positions, Bentley has both taught in and worked with P-12 schools and other educational agencies to support equitable learning opportunities for children, youth and adult learners. This involvement in rural, suburban and urban environments has provided her with the unique opportunity to observe how students from diverse backgrounds and communities learn most effectively. These combined experiences inform Bentley’s commitment to increasing equitable opportunities, improving educational outcomes and seeking social justice for underserved communities. Bentley also serves as president-elect of the Alabama Association of Colleges for Teacher Education, as chair of the Advancing Multicultural Learning Committee of the National Association for Multicultural Education and serving on the Alabama Professional Learning Commission.